WA Barnes LLP has a successful and experienced residential team offering a comprehensive service to help you with buying or selling your property. Our qualified Chartered Surveyors and their staff have years of experience in their respective fields, they offer a balance of knowledge and understanding to ensure the whole process of selling or letting your property proceeds as smoothly as possible. 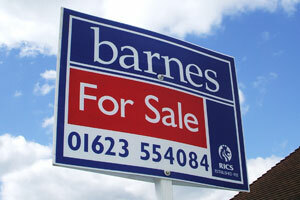 Please use our property search to find properties for sale or to let.